Model 3 Hi-Res Convertible Wireless Earphones give you the option of wireless Bluetooth listening when you’re on the go or plugging back into your device if you’re short on power. 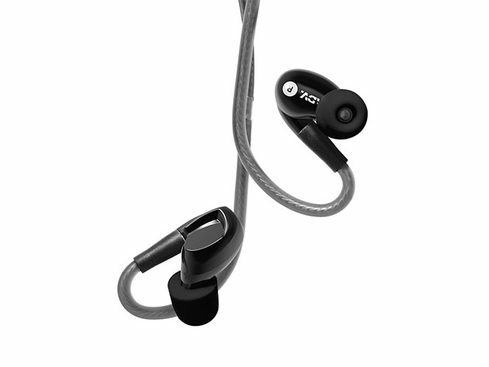 Model 3 Hi-Res Convertible Wireless Earphones – Never Find Yourself out of Power When You’re Toting These Convertible Earphones – Only $69.99! Certified by the prestigious Japan Audio Society to produce a whopping 40,000Hz frequency, the Model 3 Earphones are truly in a league of their own, but their sound quality isn’t their only stand-out feature. 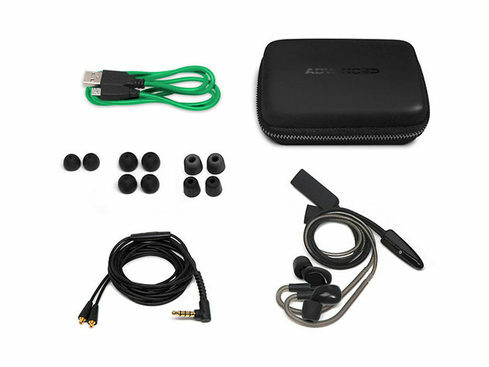 Engineered with a fully-convertible design, these earphones give you the option of wireless Bluetooth listening when you’re on the go or plugging back into your device if you’re short on power. Either way, you’ll have no issue enjoying the music coming its professionally tuned drivers.